Ah the trusty yoga mat… where would we be without it. Choosing the right mat helps you get the most from your practice and keeps you comfy and stable. The team at ReviewsBee have put together this handy guide to help you choose the right mat for the job. 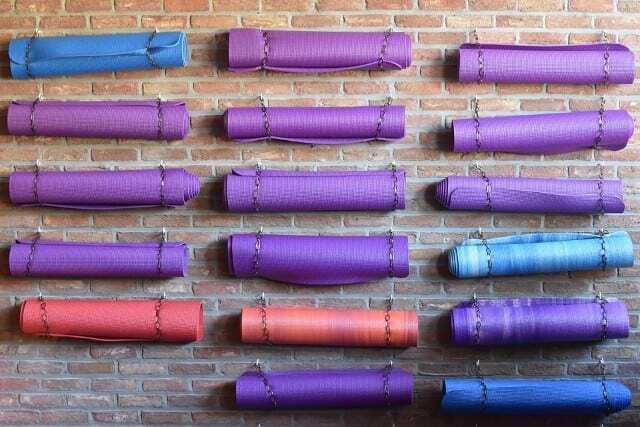 Check out ReviewsBee’s top 10 yoga mat picks.